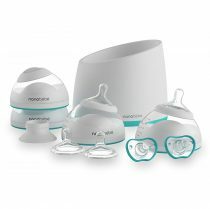 A must-have for all breastfed babies! 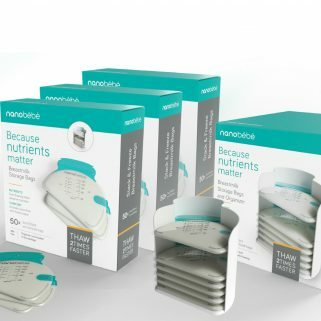 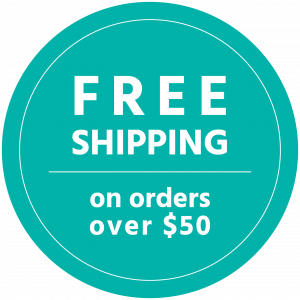 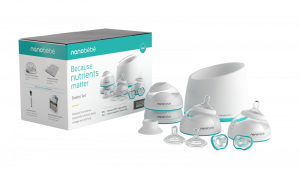 Nanobébé’s patented design improves the entire process of bottle feeding breastmilk. 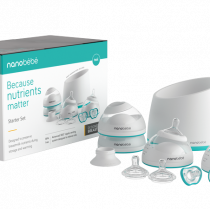 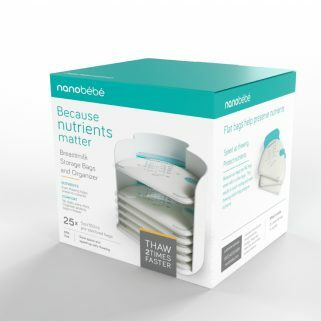 From pumping, storing, warming to feeding, nanobébé protects your milk, preserves its nutritional value and gives baby an experience second only to direct breastfeeding. 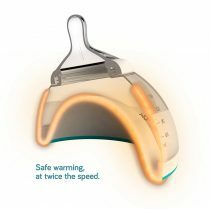 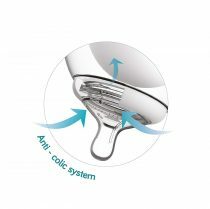 Thanks to its unique geometry and increased surface area, the bottle cools quickly, reducing bacterial growth and warms quickly at safe temperatures, so you can promptly feed your hungry baby without exposing breastmilk to nutrient-damaging temperatures. 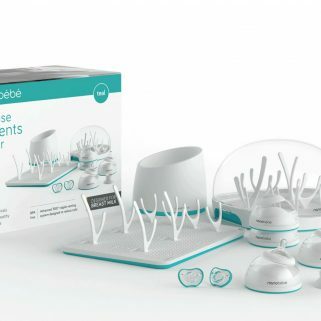 The Starter Set includes a variety of innovative essentials including the award winning nanobebe breast milk baby bottles, a smart warming bowl, and the flexy pacifiers to calm and soothe your little one. 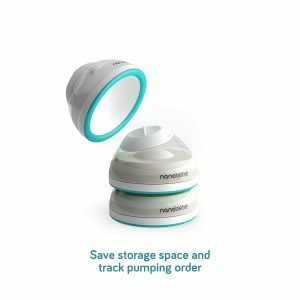 Breastmilk bottles designed to protect breastmilk nutrients during storage and warming.